We supply our clients with management services and are ready to help provide your property with the care and attention it needs. 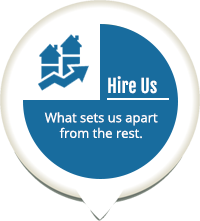 Our areas of focus are Residential Property Management, Apartment Property Management and RE Portfolio Consulting services. 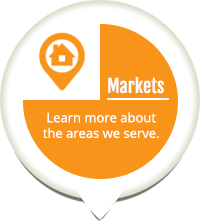 We pride ourselves on being a full service resource to assist in making your real estate transactions worry free. 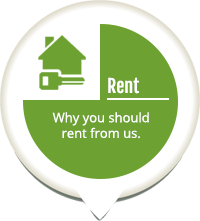 Whether you are an investor or a first time buyer, an owner or a resident, our policies and procedures are designed to provide you with the highest quality of service. Your needs are our number one priority.